Did you know Killy, the protagonist in Nihei's breakout science-fiction manga series BLAME!, makes a cameo appearance in his later masterwork, Knights of Sidonia? Or that APOSIMZ, Nihei's latest series (simulpubbing on comiXology and Kindle), is briefly mentioned as a name of a spaceship in Knights of Sidonia? Well, here's a good chance to dig deeper into the weirdly connected universe of this generation's representative science-fiction manga artist. And if you're new to worlds of Nihei—maybe having recently encountered the BLAME! or Knights of Sidonia anime on Netflix—here's a great way to get in. 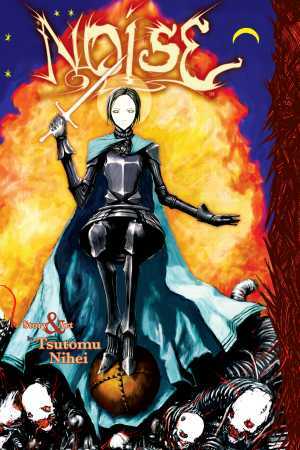 This week only, we're showcasing all the works of Tsutomu Nihei, with every digital volume up to 50% off at all our digital retail partners: BookWalker, comiXology, Crunchyroll, Google Play, iBooks, Kindle, Kobo, and nook. Sale runs through June 12. NOiSE — short-story collection set in the universe of BLAME! BLAME! Academy and So On —a standalone volume spinoff of BLAME! 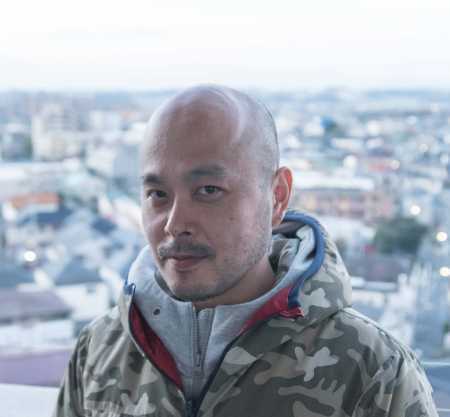 Born in 1971 in Japan's Fukushima Prefecture, Tsutomu Nihei has been drawing comics professionally since the mid 1990s. In 1995 he was awarded the Jiro Taniguchi Special Prize in that year's Afternoon Magazine Four Seasons Awards for his submission, Blame. 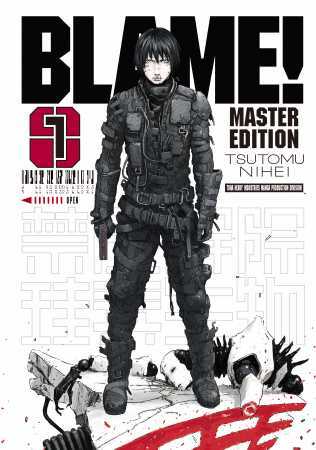 After working as an assistant to veteran comic artist Tsutomu Takahashi, Nihei went on to launch his debut series BLAME! in Afternoon Magazine in 1998. Following the success of BLAME! he next penned BioMega (published in English by Viz Media) and Wolverine SNIKT (Marvel). 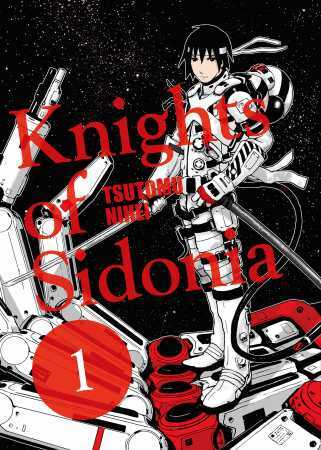 In 2009 Nihei returned to Afternoon to launch his most recent series, Knights of Sidonia. In 2015 he won the Kodansha Manga Award in the General Comics category for his work on Knights of Sidonia. Nihei has revealed that he is currently working on a new series, to be called APOSIMZ. 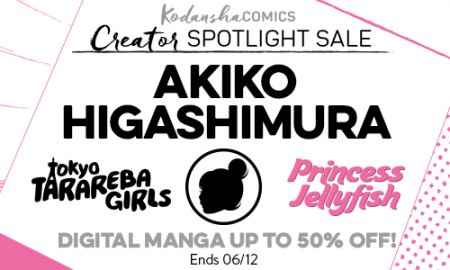 Also, Creator Spotlight Sale for Akiko Higashimura is happening this week (6/6-6/12)! For more deals, stay tuned on kodanshacomics.com!